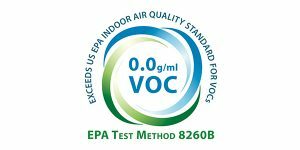 All Spray-Lock products exceed US EPA Indoor Air Quality Standards for VOCs by having 0.0 g/mL VOCs according to EPA Test Method 8260B. 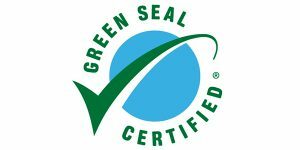 Products bearing the Green Seal Certified logo meet Green Seal Standard™ GS-36 based on effective performance and protective limits on VOCs and human and environmental toxicity. 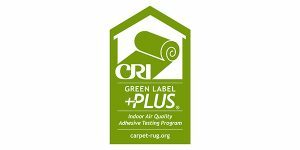 Products bearing the CRI Green Label Plus logo are tested and found to have very low emissions of VOCs, setting a higher standard for indoor air quality. 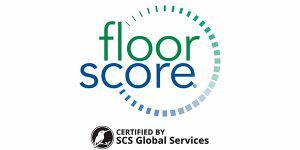 Products bearing the FloorScore logo meet the indoor air quality emissions criteria of LEED, CHPS and the Green Guide for Healthcare, and they are recognized by a long list of healthy building programs. 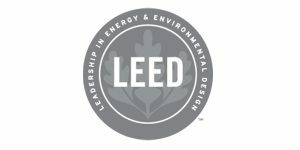 All Spray-Lock products contribute to LEED® v4 Air Quality-Low Emitting Materials credit and are compliant in accordance with California Department of Public Health CDPH/EHLDB Standard Method v1.1-2010. Spray-Lock is proud to be ISO 9001:2015 certified. ISO International Standards ensure that products and services are safe, reliable and of good quality.